We’re preparing for a month of Roast Revival! 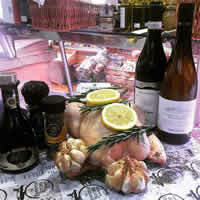 However skilled we are in the kitchen everyone wants to perfect this traditional family meal of the week. At this time of year every weekend seems to come with a traditional festivity that just demands a family & friends get-together over a classic roast with all the trimmings. This week we’re filling our counters with free range Blythburgh Pork from St. Margaret’s Farm in Suffolk. Blythburgh is a small village in North East Suffolk just four miles from the North Sea at Southwold and its iconic beach huts (if you haven’t been there, take a flask of tea and enjoy a windswept spring afternoon looking out over the shingle beach - idyllic). Free range means that all the pigs in the breeding and finishing herds have the freedom to roam outside in paddocks for the whole of their lives. These pigs are reared by traditional methods and have a longer, more stress free life, which really does improve the quality of the meat. 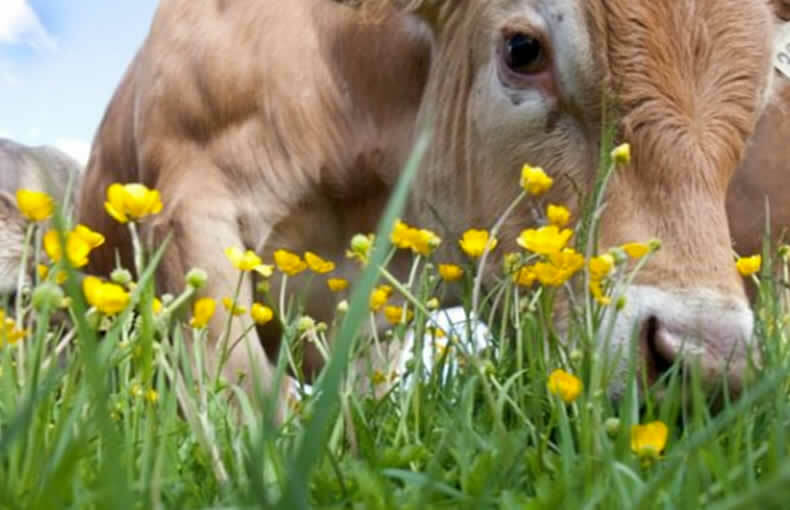 The rearing encourages development of fine-grained meat, full of flavour and with no additives or growth promoters. Pork provides some of the tastiest meat, not least because of the uniquely fatty nature of many of the cuts. This is no bad thing! Pork also provides one of the great delights of roast meat…the crackling, a gastronomic delight that only nature herself (with the help of a very hot oven) could possibly have created. Classics include Shoulder, Loin, Belly & Leg. Pork Shoulder is a great, low cost family roasting joint that is delicious when slow-cooked for succulent meat that falls off the bone. Also used for sausages and dicing. 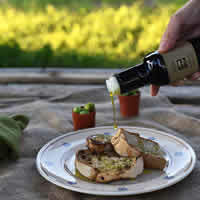 Pork Loin is a prime cut, considered one of the best for roasting, providing lean, tasty meat. It’s also used for chops and fillet that can be sliced into medallions and pan-fried. Pork Belly is a classic fatty cut that makes it succulent, sticky and full of delicious flavour. Typically a flat piece that’s rolled and secured for roasting. Pork Leg is one of the leaner cuts of pork and is often deboned, stuffed and rolled. For friends and family at the weekend take it slow! For a roast full of flavour I’d cook pork shoulder with the bone in. 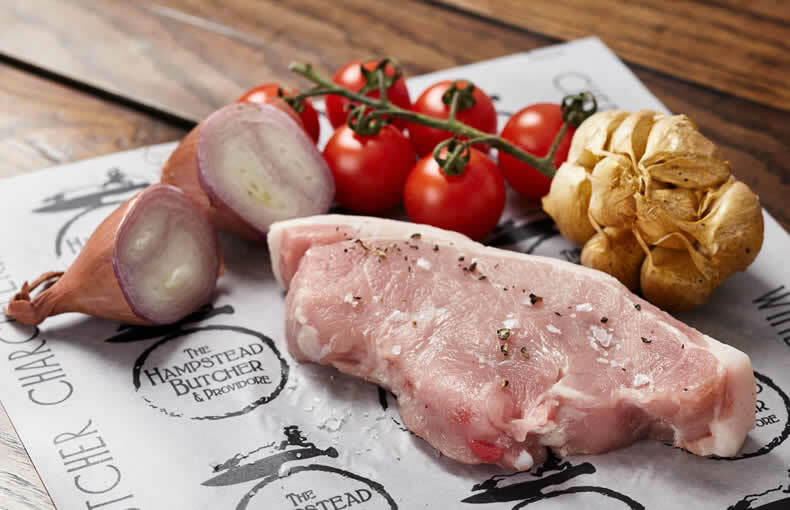 Ask our Butchers to score the skin and before you put this into a piping hot oven, rub with salt crystals and oil. Look for roasting guide times on our website. Then do what Jamie says! 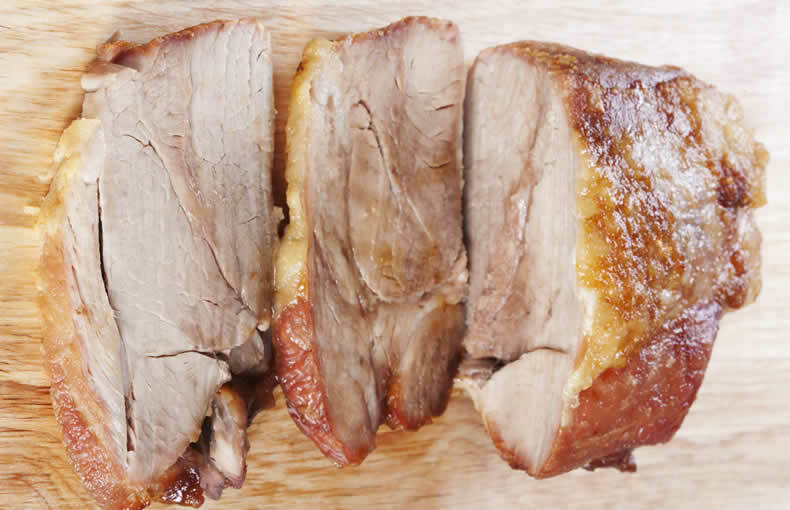 He’s got this one nailed – look no further for the perfect Roast Pork recipe. 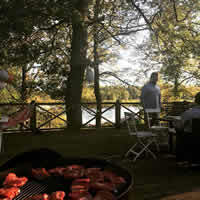 The best bit is that while it’s cooking your can enjoy a walk with the kids or a pint at your local! No Sunday Roast is complete without the perfect glass of wine to accompany it. 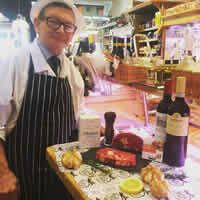 Avie, our in-house sommelier, recommends either Poggiotondo Cerro Del Masso, a 2011 Chianti with a fresh minerally finish or if you prefer white, Liberty Fairtrade Chenin Blanc from South Africa is fresh, crisp and dry with hints of apple. 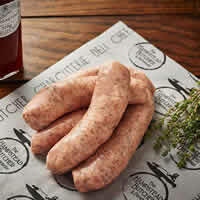 Midweek you can’t get better than fresh pork sausages for a quick and satisfying meal. Don’t go home without some when you pick up your roast!